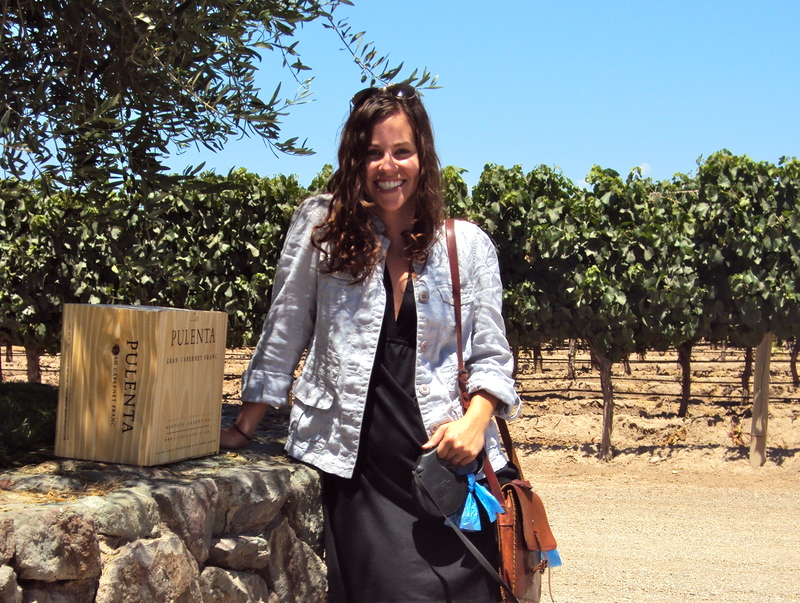 With our precious case of vino at Pulenta Estate winery in Mendoza. Malbec is typically Argentine wine’s claim to fame. But my favorite is a varietal I’d never even heard of before: Cabernet Franc. Although I’ve “tasted” (drank) a lot of wine over the years, I certainly wouldn’t consider myself a wine connoisseur or snob; I’m way too cheap for that. But I know enough that when I feel the need to remark on the deliciousness of every sip, it’s something special. 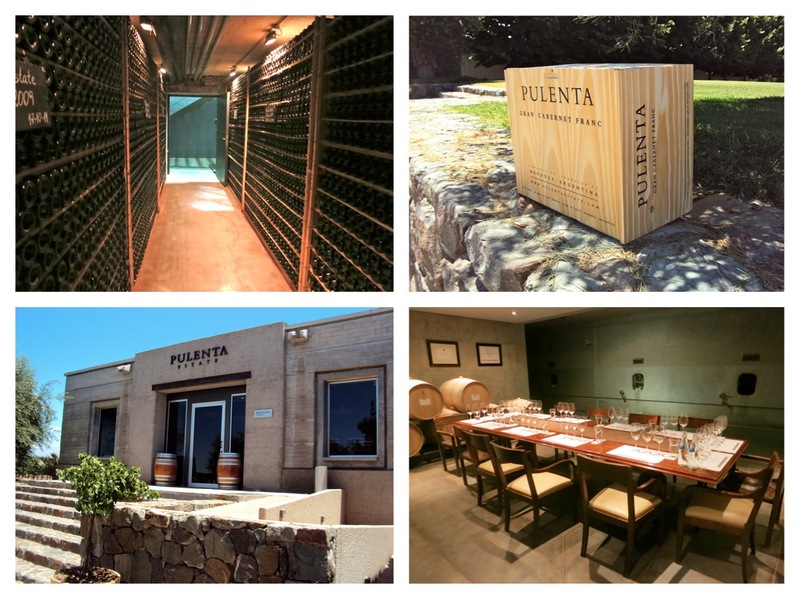 We discovered this red gem on a wine tasting tour in Mendoza last year, where one of the stops was Pulenta Estate. From the moment we were introduced to the Gran Cabernet Franc, both Gaspar and I were obsessed. So much so that we stopped by the winery on our way from Buenos Aires to the Chilean coast, just to pick up a case. What strikes you from the start is the fragrance of red pepper, which seems so odd but is actually really subtle and delicious. The taste is smooth, spicy and buttery. It’s a wine that demands to be savored. You know, if that means anything to you. My tasting notes simply read: delicious! If you’re in Buenos Aires, you can order Pulenta Estate Gran Cabernet Franc 2009 from Grand Cru. In other cities/countries, check their website for locations/distributors. I’ve already emailed the USA distributors to determine how I can get my hands on some once we’re back! If you’re lucky enough to be traveling to Mendoza, definitely check it out in person, plunk down the cash for a case…and give it to me. Photo from Pulenta Estate website. PULENTA ESTATE WINERY – Ruta Provincial 86. Km 6,5. Alto Agrelo. Luján de Cuyo. Mendoza. Argentina.